Betty Crocker Does Valentine’s Day Right! 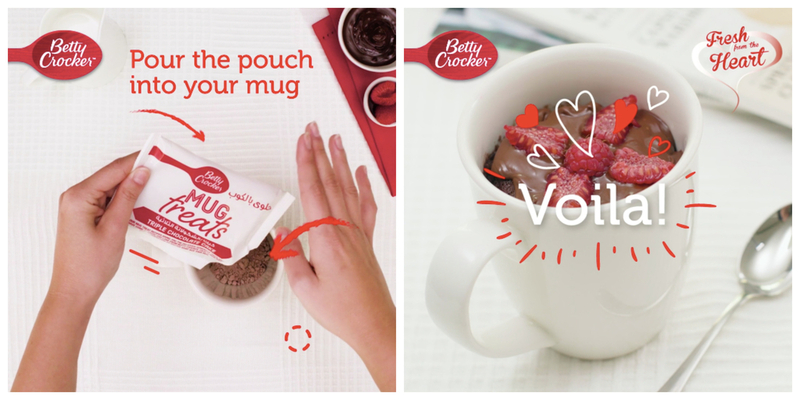 When words aren’t enough, say it with Mug Treats by Betty Crocker. This Valentine’s Day, we wanted to take a little de-tour from the typical lovey dovey campaigns and add some humor to Betty Crocker’s strategic approach. Why is it all about women on the big day? 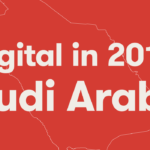 This year, we took on the challenge to target the men of the region. 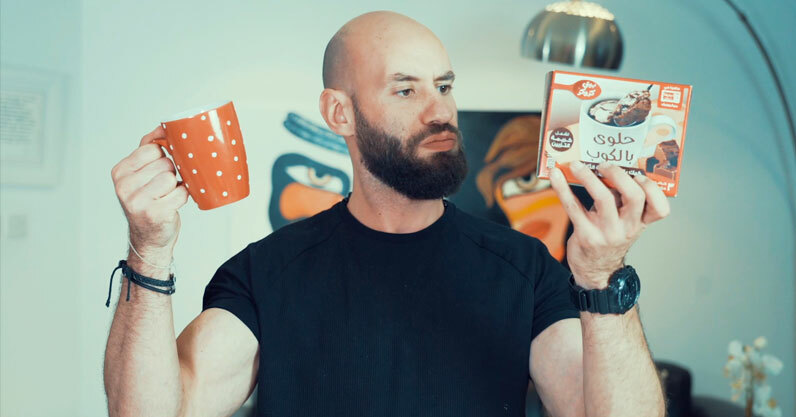 With the goal to poke fun at gender stereotypes, our campaign aimed to create light, humourous content pieces, whilst communicating the benefits of Mug treats – as they are easy for everyone. I mean, what better way to say I love you then with dessert! And that’s how our campaign #ManliestThing came to fruition. 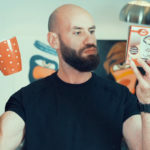 We created a series of voice-over led videos ( showcasing examples of ‘ridiculously manly’ behaviour all ending with “Baking for her” as the manliest thing you could ever do. We then asked users to share the #ManliestThing that their loved one has done for Valentine’s Day for a chance to win a trip for two to Paris, on Betty Crocker! Moral of the story is a little humor never hurt nobody – especially when it comes with a bit of cake! WIN a trip for 2 to Paris! 🇫🇷 With Valentine's day right around the corner, we want to know what #TheManliestThing you or your loved one has done, by sharing an image in the comment section using #TheManliestThing. *Only comments with images will be accepted.